Sniff, sniff. The Smell of SYP. | Wood. It's Real. | Wood. It's Real. >Know It> Sniff, sniff. The Smell of SYP. Sniff, sniff. The Smell of SYP. …which is evident in the fragrance of pines. For most of us, that spicy, exhilarating aroma is synonymous with winter holidays and summer hikes in the piney woods. For the pine tree, it’s part of an essential chemical compound that helps protect it from injury and stress — and maybe more. The distinctive odor of a pine tree comes from molecules that belong in a class of hydrocarbons called terpenes. Terpenes are composed of carbon (C) and hydrogen (H), built from different numbers of isoprene molecules. While all trees release terpene, the pinene molecule — known as a monoterpene — is particularly abundant in conifers. Pinene occurs in two enantiomers — a pair of molecules that are mirror images of each other. β-pinene has a woodsy aroma; the smell of α-pinene is closer to that of turpentine. Pinene is a volatile liquid at room temperature, which is when the odor is released. Other chemicals can also contribute to the heady pine scent of a conifer, particularly limonene, a monoterpene that has a citrus scent, and camphene, which has a smell similar to camphor. Terpenes are present in the resin of conifers. When something damages the bark of a tree, the resin flows out (along with its scent) and hardens around the tree; this hardened resin protects the tree from injury and herbivores, such as bark beetles, that could feed on the tree. In addition, the resin serves as a fungal growth inhibitor. Terpenes also help plants control their environment. In hot, dry conditions, the compounds react with air to produce aerosols that scientists think may help cloud formation, ultimately cooling the forest. The aerosols are visible, creating that hazy, smoky effect found in coniferous forests on hot summer days. 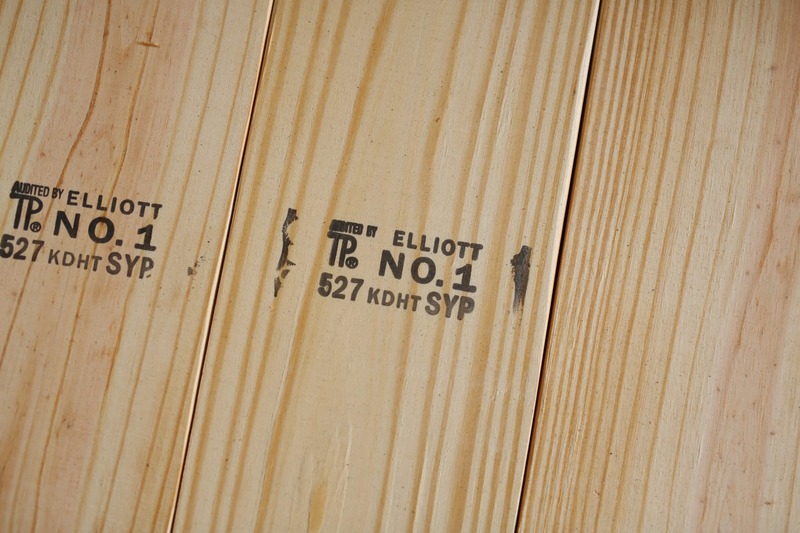 Enticing as the fragrance is, it’s not the most important reason people reach for Southern Yellow Pine for home improvements. Whether it’s for an interior or exterior project, one where you choose to DIY or else bring in the help of a contractor, Southern Pine represents a sturdy choice for building. The strength and density of Southern Pine make it durable and able to withstand weather and foot traffic; it also helps the wood maintain its attractive appearance and continue to provide that special, authentic ambiance for your entrance, porch, deck or den, for years to come. 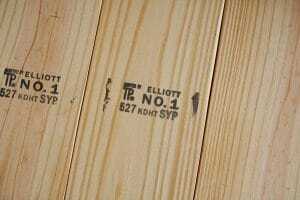 Southern Yellow Pine is a homegrown product, too, and that means choosing to build with it is good for the environment and good for the local economy. It’s all possible when you say “yes” to the pine.